Kids get in touch with their inner “wild thing” and let free their dramatic imaginations using the animal kingdom as inspiration. Our adventures are based on classic stories like the Anansi legends and Aesop’s fables as well as contemporary tales like Circus Ship and Skippy Jon Jones. Storytelling through creative movement plays a key part in our adventuring. We use the orchestrations of “Carnival of Animals” by Camille Saint-Saëns as well as “Peter and the Wolf” by Prokofiev to explore character and make exciting discoveries about ourselves and our animal friends. 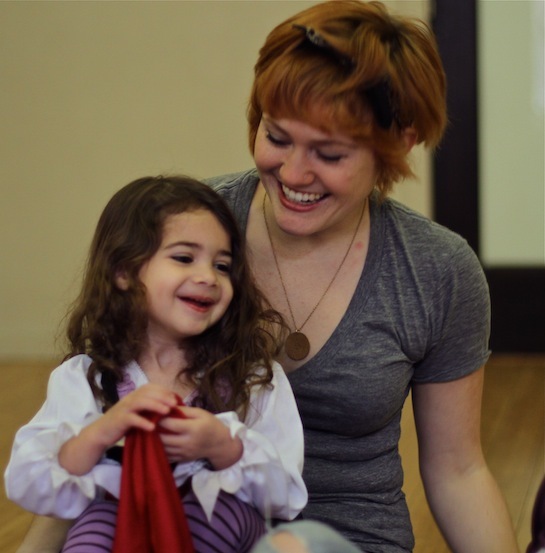 The final class is open to friends and family to share improvisations, theater games and our animal-movement stories! Get discounts, playful tips and our picks for great kid activities! © Child's Play NY 2018.